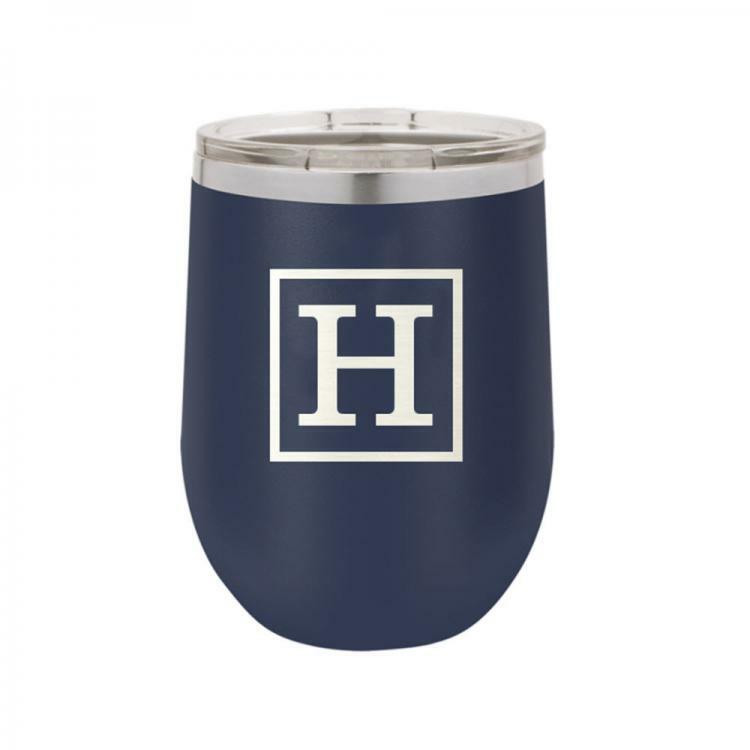 For him or her to sip in classic style. The clean lines of this initial style appeal to everyone and look good everywhere from the office to the lake house. 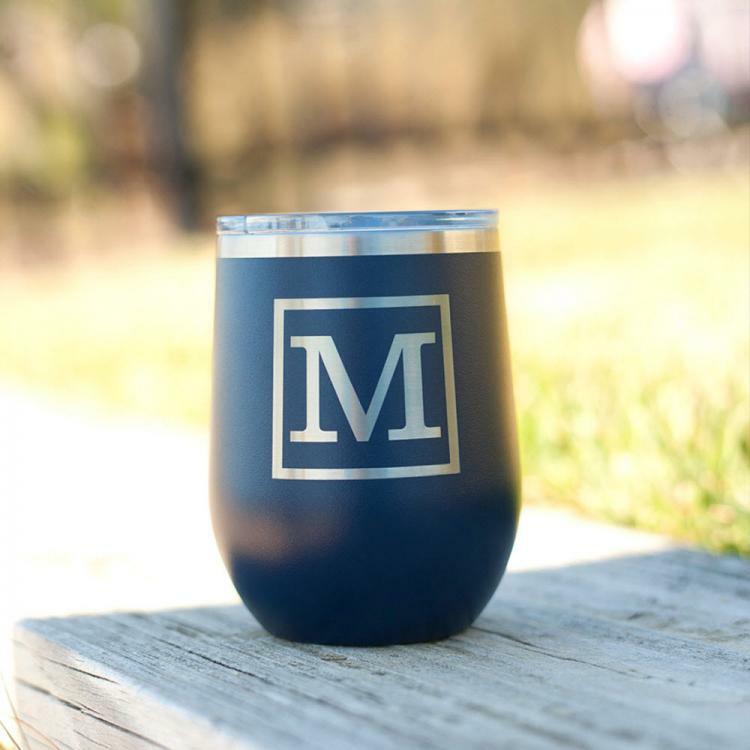 From coffee to wine, stainless steel keeps your beverage of choice at your preferred temperature for hours and will last for years to come.